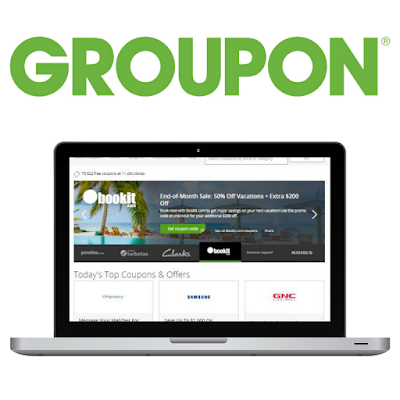 If you haven't heard of Groupon yet, where have you been? I have always been a big fan of Groupon myself mainly for; restaurants, items for the home, luggage and cheap hotels. But sometimes with all these bargains you can miss the coupon page, I know I have before. 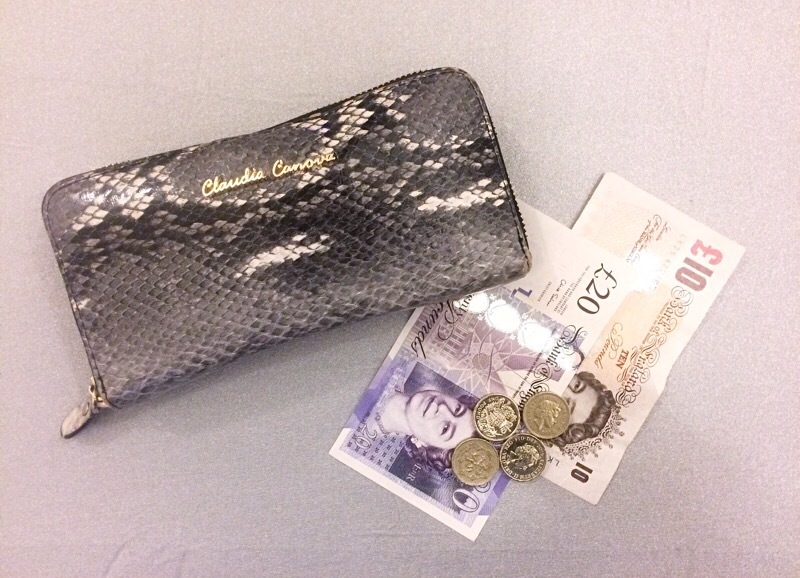 You may not even be shopping for anything in particular but if you see a coupon for a percentage off it can sometimes sway you to have a browse, as it often does for me! Groupon Coupons are really simple to use as they have a featured coupons section showing the top coupons, categories, student discounts (wishing I was still a student) and a search box so you can find exactly what you're looking for. Once you have spotted your chosen brand/website either click get coupon code or see sale and it will show you the code and take you straight to the website. Easy! Have you ever used Groupon coupons before?